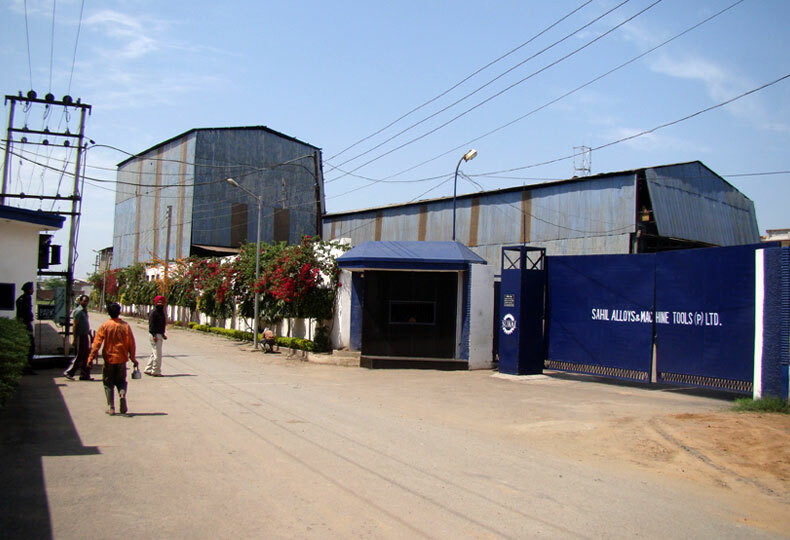 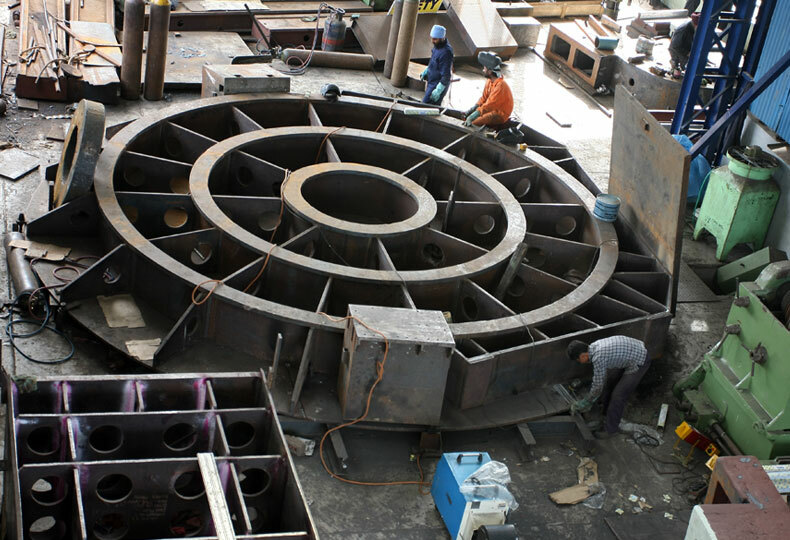 Welcome to Sahil Alloys & Machine Tools Pvt Ltd ! 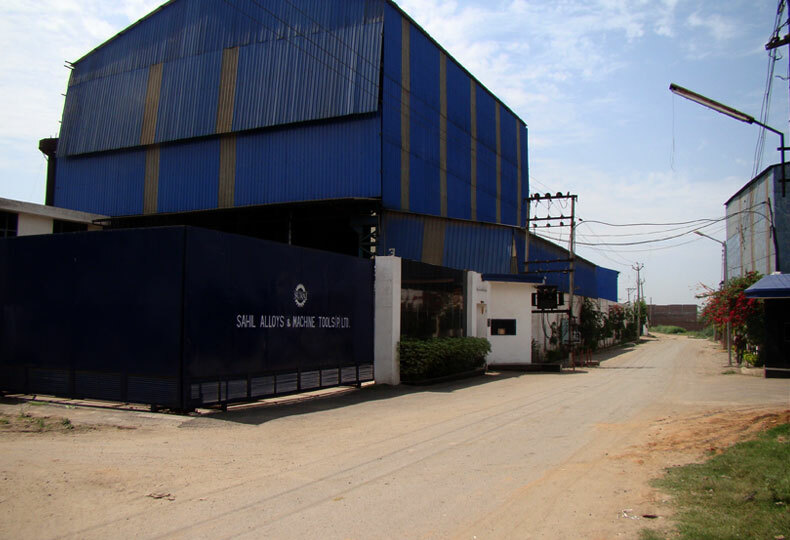 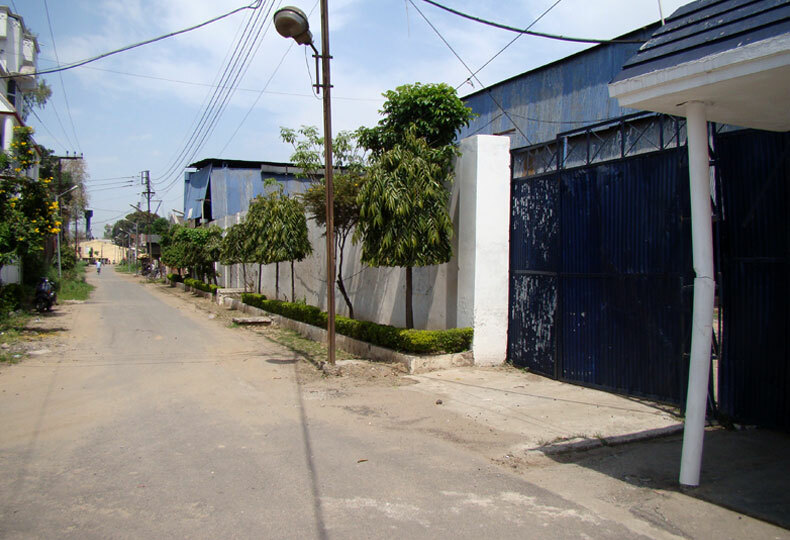 Established in the year 1960, Sahil Alloys & Machine Tools (P) Ltd has been able to create a niche place in field of manufacturing and exporting excellent quality CNC Lathe Machine, Vertical Boring Machine, Planning Machine, Radial Drilling Machine, Vertical Lathe Machine, Roll Turning Lathe, Turning Lathe. 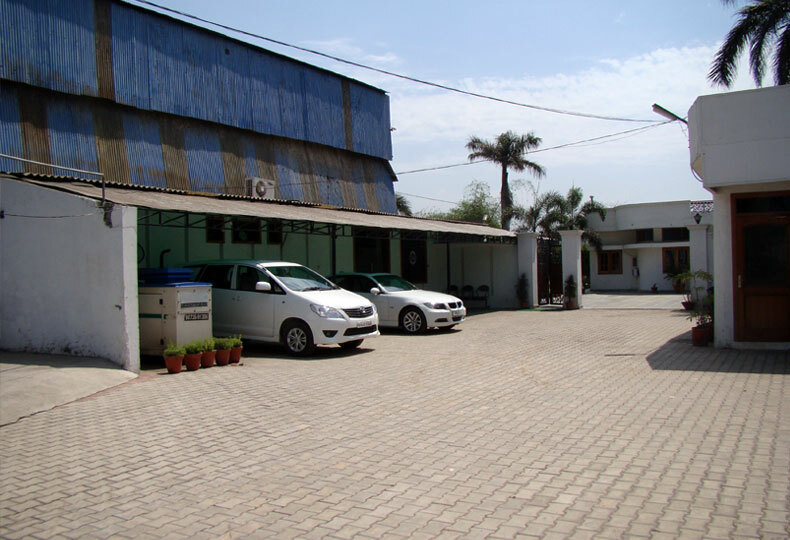 All the products manufactured by us have to go through stringent quality checks before they are allowed to form a part of the range of products offered by us. 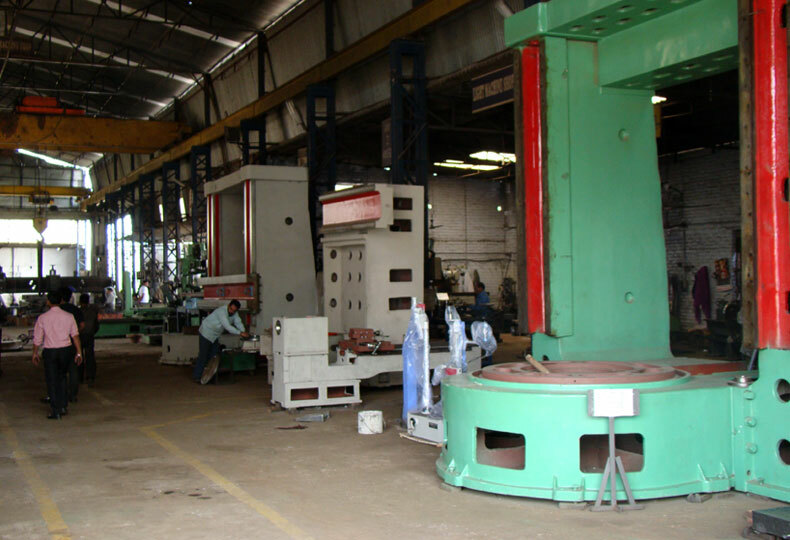 The terms like exclusive and unparalleled appear out to be most appropriate if one starts looking for the word to describe the quality of products manufactured by us.